2017, May 30 – Book Launch for TransAtlantic Modernisms: Paris and Other Lost Generations, edited by Emily Ballantyne*, Marta Dvořák, and Dean Irvine will be held on Tuesday, 30 May 2017, 6:00 p.m. to 8:00 p.m. at Ben McNally Books, 366 Bay St, Toronto, ON. The book contains chapters by Suzanne Bailey* (“The Art of Engraving as Modernist Genre: David Silverberg at Stanley William Hayter’s Atelier 17, Paris 1957”) and Emily Ballantyne* (“Relational Autobiographies: John Glassco, Authenticity, Sexuality, and the Lost Generation Memoir”). This book is part of the Canadian Literature Collection, University of Ottawa Press, general editor Dean Irvine. 2017, April – EditionsTrent is officially recognized as a Trent University Research Group. 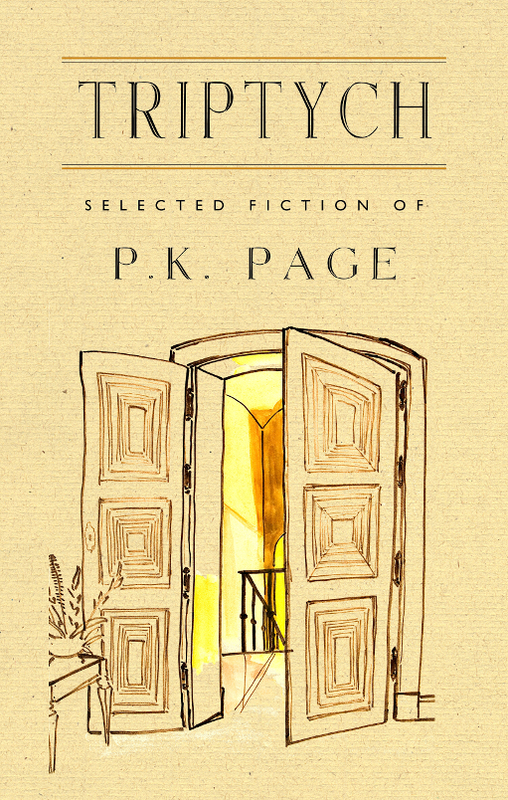 2017, February 15 – Book Launch for The Art of P.K. Irwin: Observer, other, Gemini by Michèle Rackham Hall* (The Porcupine’s Quill) at Algonquin College from 11:00 am to 1:00 pm in the studio in N112. The launch will feature a performance inspired by the artist-poet’s work at noon by the Performing Arts students. Light snacks and refreshments will be served. 2016, July 16 – “A Man of Words” at the Lakefield Literary Festival (Christ Church Community Museum, Admission on site only $20): Jennifer Surridge and Ramsay Derry with Eric Friesen discuss A Celtic Temperament: Robertson Davies as Diarist and Davies Peterborough years. 2016, May 25 – Public Texts Symposium: Travel, Displacement, Mobility – 9:00 am to 4:00 pm in Bagnani Hall at Traill College (registration $10 / includes lunch!) The symposium is being organized by Dr. Suzanne Bailey* (Trent English Department), and Dr. Magali Sperling Beck (Universidade Federal de Santa Catarina, Brazil), as a way to celebrate collaboration between Canadian and Brazilian scholars at Trent, through the Brazil-Canada Synergies Project. 2016, March 8 – Congratulations to all of the Porcupine’s Quill authors and editors who are 2016 @ForewordReviews #INDIEFAB finalists! including Trent’s own Margaret Steffler*, editor of P.K. 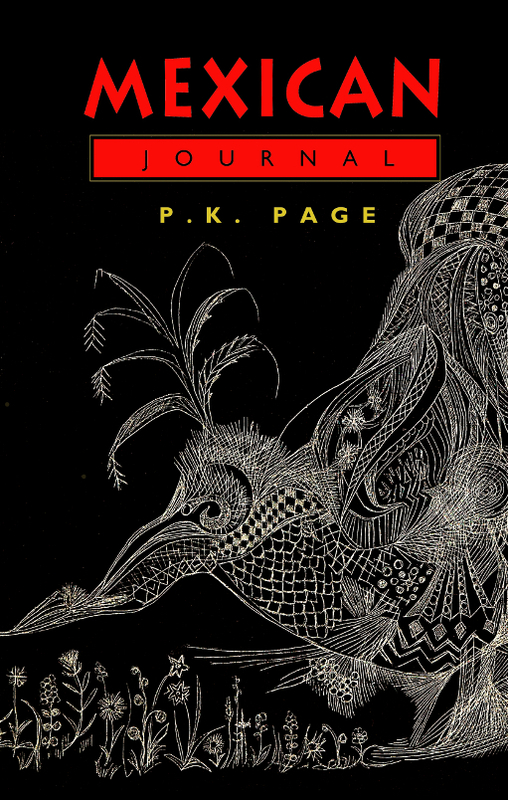 Page’s Mexican Journal.